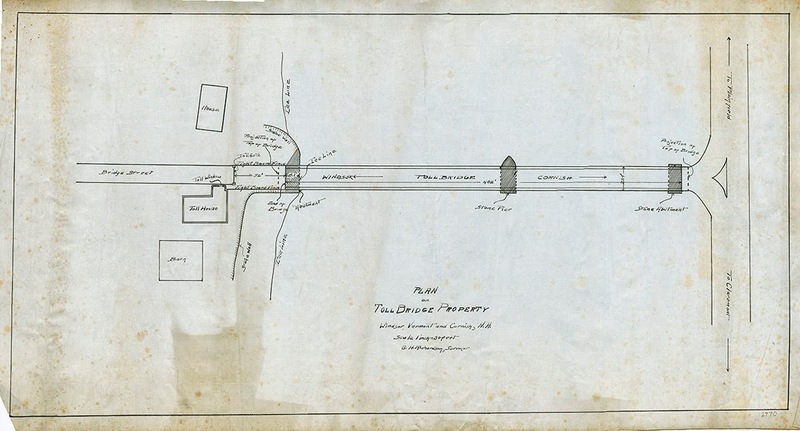 In 1933, George Howard Richardson became the official surveyor of the town of Littleton, NH. 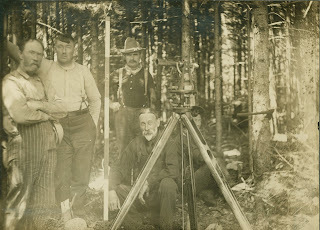 A native of the state of New Hampshire, George had followed in his father's footsteps when, after graduating from Dartmouth College in 1914, he became a surveyor. 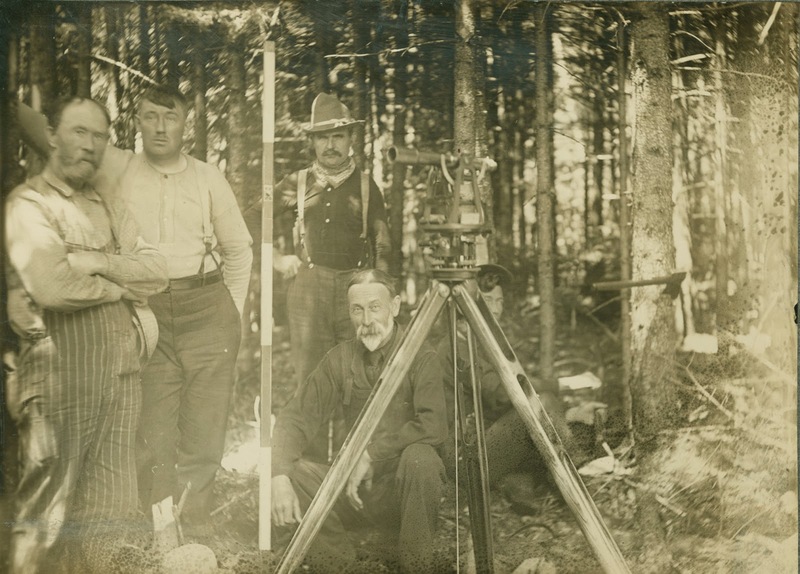 He worked primarily in Coos and Grafton Counties and over the years accumulated a large collection of survey plans, not only from surveys that he conducted but also from surveys conducted by his father William, Ray T. Gile and many others. By the time of his death in 1979, the collection contained more than 3000 survey plans and plat maps covering private and public properties throughout northern New Hampshire and Vermont, including properties in the White Mountains such as the Mt. Washington Observatory and the Mt. Pleasant Hotel. Towns surveyed include Littleton, Lisbon, Haverhill, Dalton, Easton, Franconia and Bethlehem, NH. The surveyors whose maps were collected by Richardson did not often venture south. 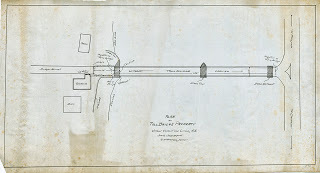 However, between 1909 and 1918, the Richardsons spent some time in Windsor, Vermont, where they surveyed the Evarts property, the LaFountain Woolson property and the Toll Bridge property, off the Cornish-Windsor Covered Bridge. 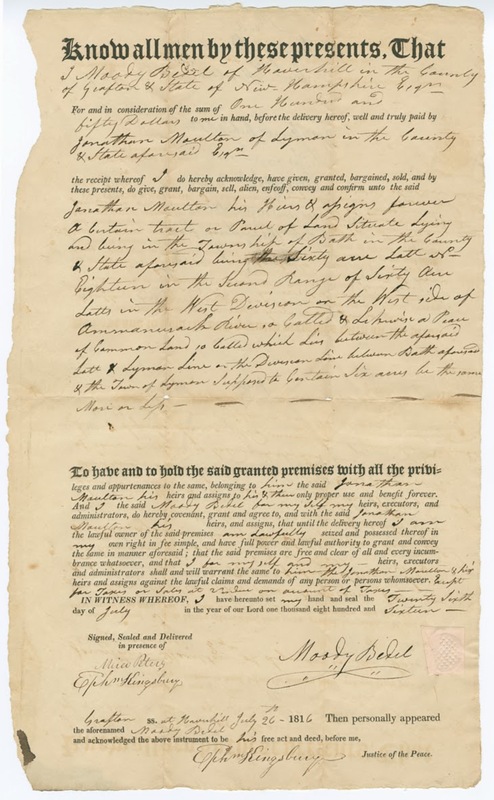 In addition to the survey plans, the collection contains deeds and land descriptions - some dating back to the late 18th and early 19th century - as well as field notebooks by Richardson, William Richardson, Chester Abbot, Percy E. Smith and Ray T. Gile whose work included the setting of the boundary between New Hampshire and Massachusetts during 1891-1901. You can find the finding aid under MS-740, The George H. Richardson Surveying Collection.